The rock genre has gotten a little soft according to some critics, and I’m rather inclined to agree with them when I scan my local FM dial browsing for new music. There isn’t a lot to be excited about in the little bit of rock that does manage to penetrate the Top 40, but if we take a look underground and see what acts like New York’s The Danbees have been up to, it’s clear that rock n’ roll is anything but dead. 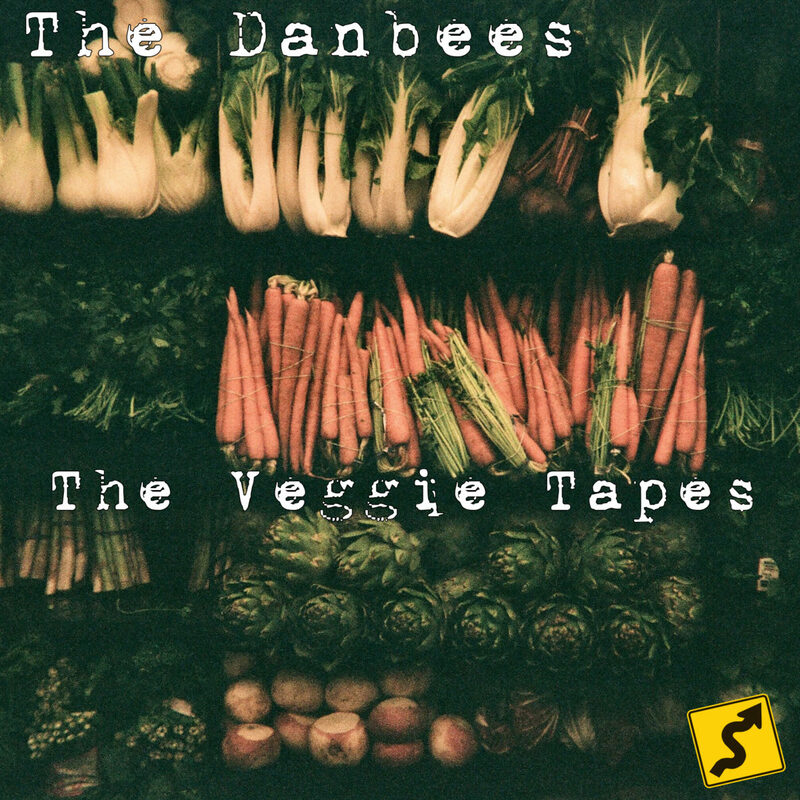 The Danbees’ new record The Veggie Tapes is a stone cold shot of adrenaline in an otherwise quiet year for heavy music, and I recently had the privilege of hearing its six songs ahead of their autumn release date. The melodies in The Veggie Tapes are larger than life, even poppy in spots, despite the fact that they’re delivered unto us with the ominous intensity of a rocket propelled grenade launcher. Leadoff single “Down at the Bar” would be a radio ready pop single were it not for the twisted ocean of feedback that guides us through its calculated structure, while “Can’t Sleep” is one of the better vocal performances that Slotoroff has committed to tape in his career thus far. The lynchpin of this record is its opulent harmonies, but they never get in the way of the band dropping the hammer at full force. “Fell Off” feels like a slice of pop punk straight out of the mid-2000s, but far less concise than anything you might find on American Idiot. I won’t lie – I like each one of these songs better than what I heard on the band’s debut album Fishnets Anonymous, which I felt was a little incomplete and fragmented even in its climactic moments. For being a simple EP, this has the gel and cohesiveness of a carefully constructed full length album, which tells me that The Danbees probably have a lot more in store for us in the next year or so. The future looks very bright for this foursome who have taken the New York City underground by storm, and if they keep going in the direction that they are with The Veggie Tapes I wouldn’t be surprised at all if the indie scene that spawned them becomes too limiting and small to contain their burgeoning reputation and musicality. God knows that the mainstream needs more uncaged rock music in the style of theirs, and with a little more work and a touch more refinement I have no doubt they’ll be ready for the big stage.